We are located at 3211 South Main Street Harrisonburg, VA 22801-Right beside Advance Auto Parts. We specialize in Low Cost Transportation and Cheap 4WD's! 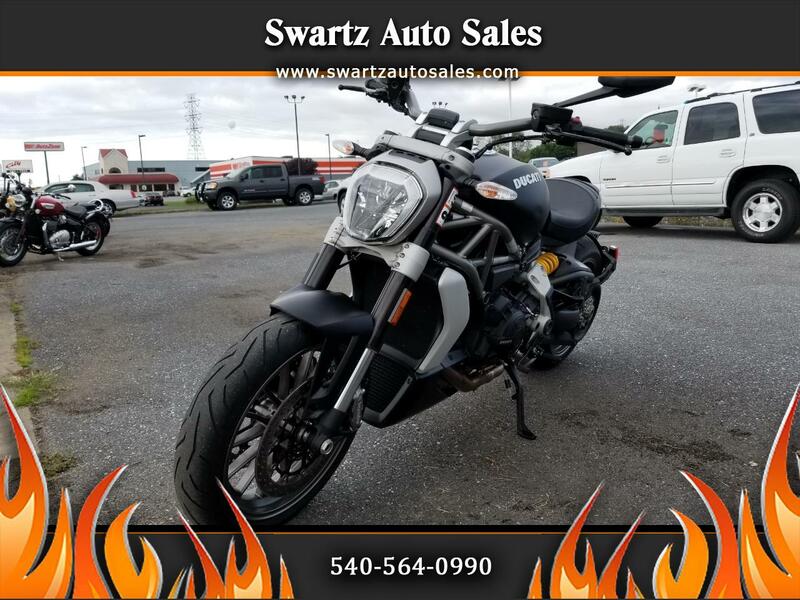 Message: Thought you might be interested in this 2016 Ducati Diavel. *Not Responsible for Errors or Omissions, All Vehicles Subject to Prior Sale. *Tax, Tags and $299 Processing Fee additional!